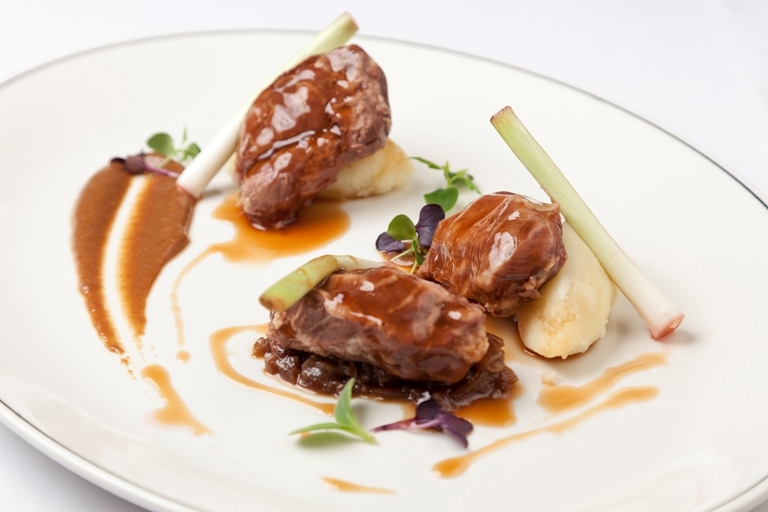 This extraordinary pork cheeks recipe from Graham Campbell features a memorable caraway jus and a sultana ragu, as well as good old fashioned mash. This recipe does require a sous vide machine though, so make sure you have one or are comfortable following the alternative method before attempting to make it. Visit our sous vide collection for more inspiration.